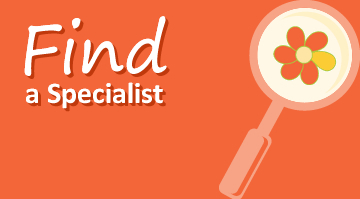 Search our Provider Directory to find a PBi Specialist near you. 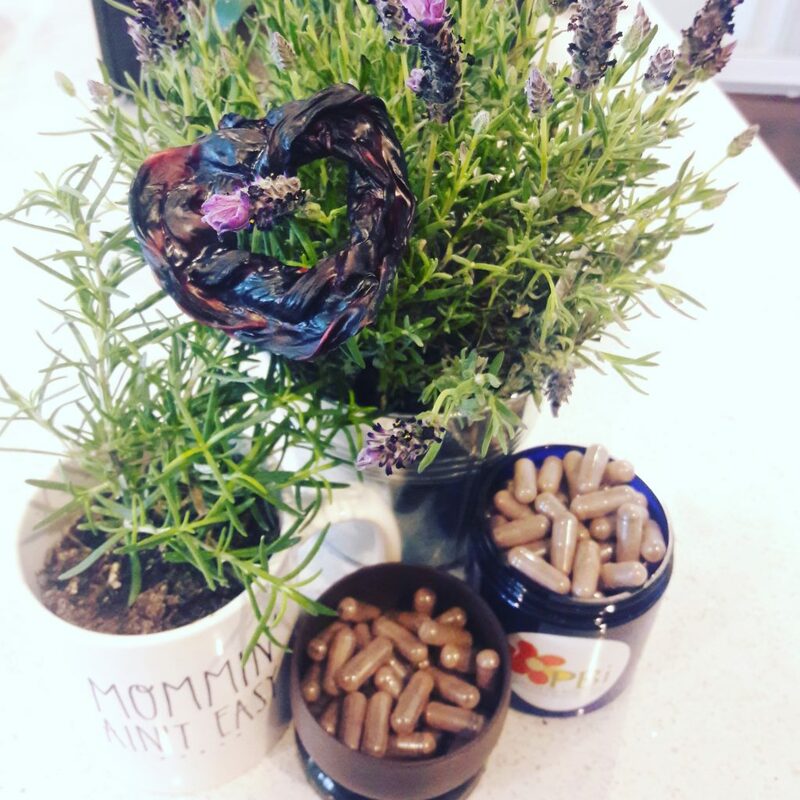 What is placenta encapsulation? How does it benefit postpartum women? 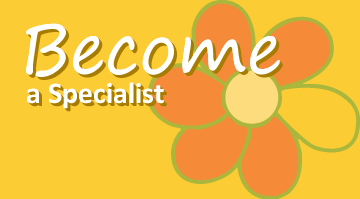 Our courses are self-paced and completely comprehensive. Become a placenta expert! What is Placenta Benefits (PBi)? Placenta Benefits (PBi) was founded in 2006 by Jodi Selander in Las Vegas, NV. The purpose of the organization is to educate women and professional communities about the benefits of placentophagy (placenta ingestion) for postpartum recovery. The vast majority of mothers will experience some sort of postnatal mood disorder, with some estimates as high as 80%. When a mother suffers, it affects the entire family. PBi believes that placentophagy can help these mothers have a better postpartum recovery, and possibly avoid the baby blues. 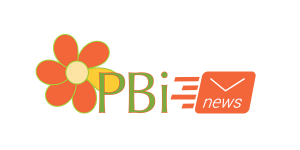 PBi’s headquarters is located in Las Vegas, NV and has members around the world, including the United States, Canada, United Kingdom, Australia and South Korea. PBi’s educational outreach extends from its members, website, advertising, research and published articles. Its goal is to provide current information, resources, education, and to advocate for further research and legislation to support placentophagy and parents’ rights of control over their baby’s placenta. 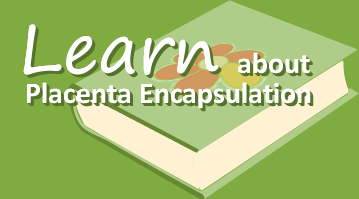 Why use a PBi Placenta Encapsulation Specialist®?